What would you do if you found a door in a tree? 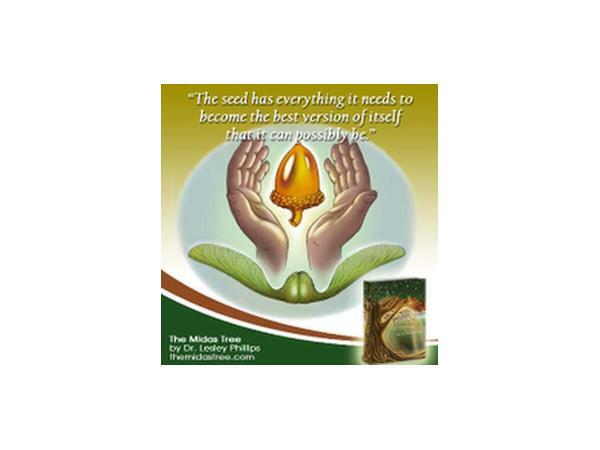 Similar to the magical style of Harry Potter, in her new novel, The Midas Tree, Dr. Lesley Phillips takes you on a spiritual adventure to discover the secret to life. 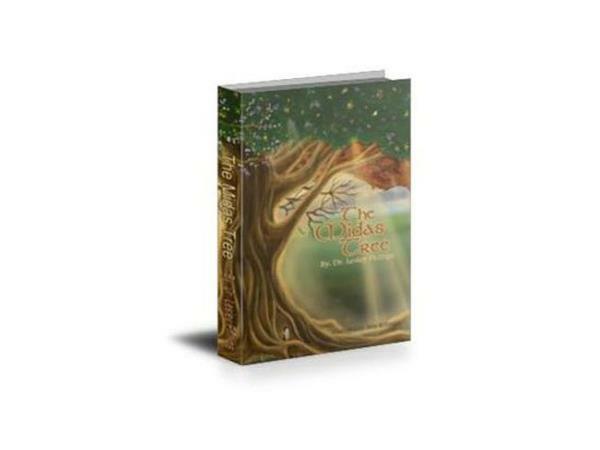 As you read about Joshua’s amazing adventures inside the tree, the answers to your most pressing questions: “why am I here?”, “how did I get here?”, “what am I here to do?” and more will be revealed. 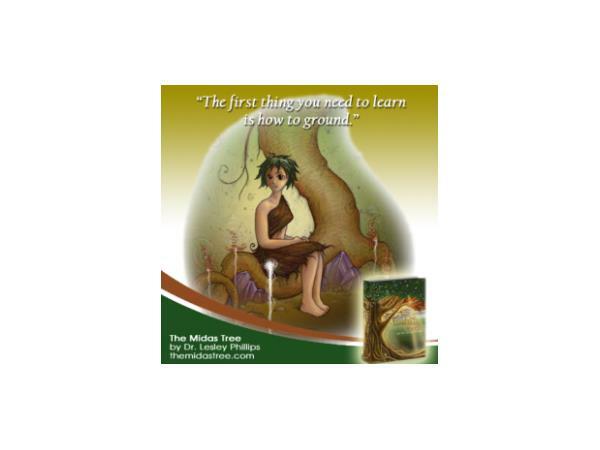 The challenges and obstacles of your life will crumble as you remember the ancient secrets of life that are given freely to you by the mystical teachers that live inside The Midas Tree. 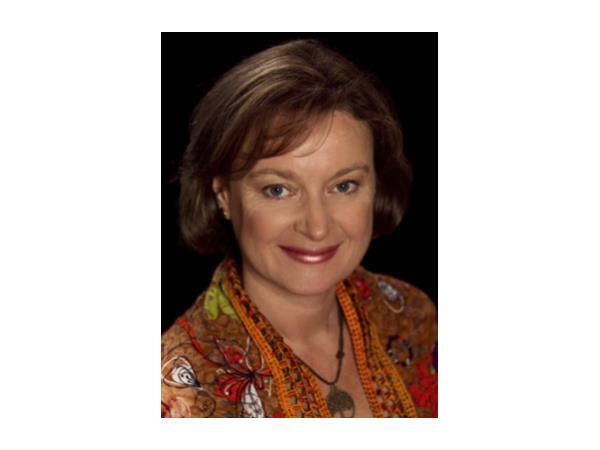 Dr. Lesley Phillips began her career as a PhD scientist and business woman in the biotechnology industry, but was always interested in meditation and spirituality and she developed her abilities as a clairvoyant healer in parallel to her busy career. A spiritual teacher who is passionate about meditation, she empowers others to take charge of their lives by teaching them to develop their intuition, healing and creativity. Dr. Lesley has counseled over a 1,000 individuals and presented at over 100 live events. She is known as a caring, gifted teacher and speaker that brings out the best in people. Other products include her Portico Soul Essence Cards and Portico Art Cards, and her services include Soul Seed Sessions and various Training and Mentoring Programs for all ages. She also holds private and corporate meditation workshops. 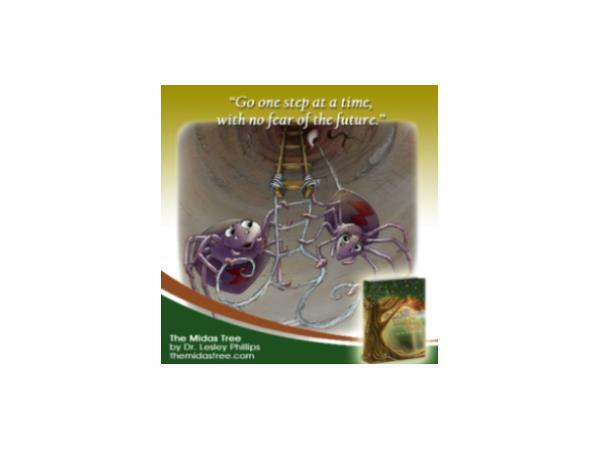 Visit www.drlesleyphillips.com for more info. Special Offer: Dr. Lesley will offer a Free One Card Reading to all SI Listeners. Go to www.AFreeCardReading.com to fill out the form. Your reading will be emailed.